As you get ready for 2017 we want you to mark March 8, 2017 in your calender! We are planning a big celebration and you are invited to join us as we honour a special group of women in the Canadian marketing & communications sectors. Why this date? 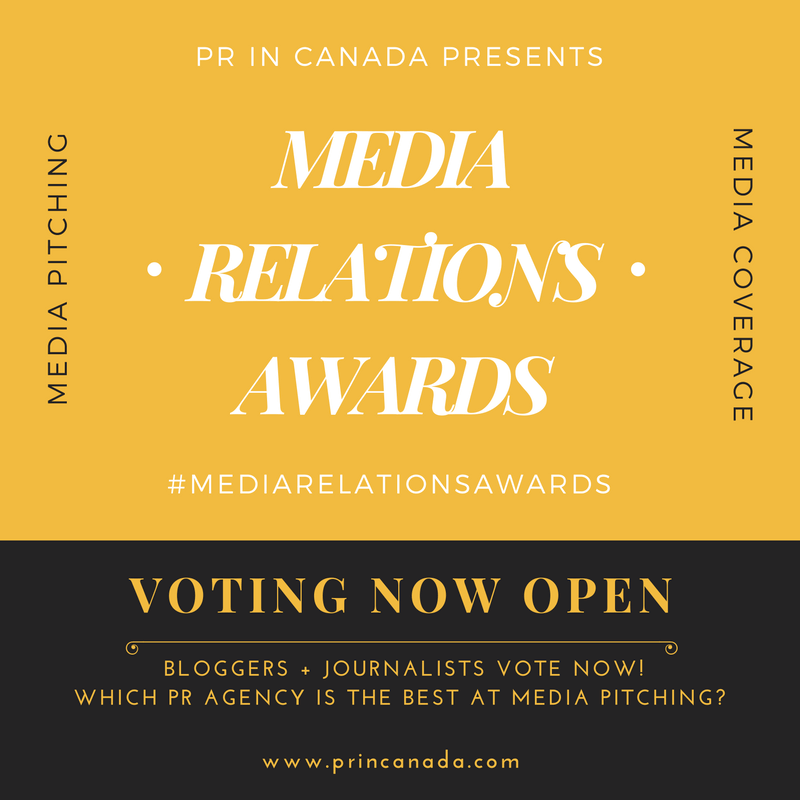 It is International Women’s Day, and PR In Canada will take a moment to recognize a handful of talented women as part of our next awards program. We will make a full announcement on Monday, as well as open up the nomination process. 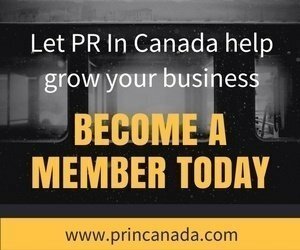 Over the last few months a number of readers have been asking about the program so we will give you a sneak peak here..
Women In Communications – PR In Canada and Profectio are joining forces to recognize and reward some of the top women from across Canada who are working in the Marketing and Public Relations industries.